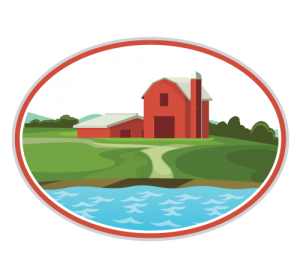 The purpose of the Livestock Skillathon is to provide a valuable educational experience for the youth of Clarke County. The content of this contest provides a framework for youth to learn a variety of topics related to the production and management of a variety of livestock to include beef, sheep, swine, and goats. 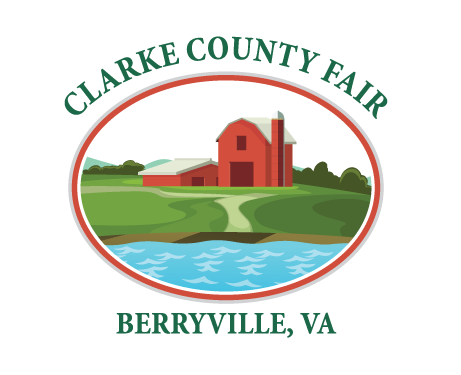 This contest is open to all youth currently enrolled in 4-H or FFA in Clarke County. Participants will compete in their respective age divisions. Prizes will be awarded to the top 3 participants in each youth division and for overall High Score.